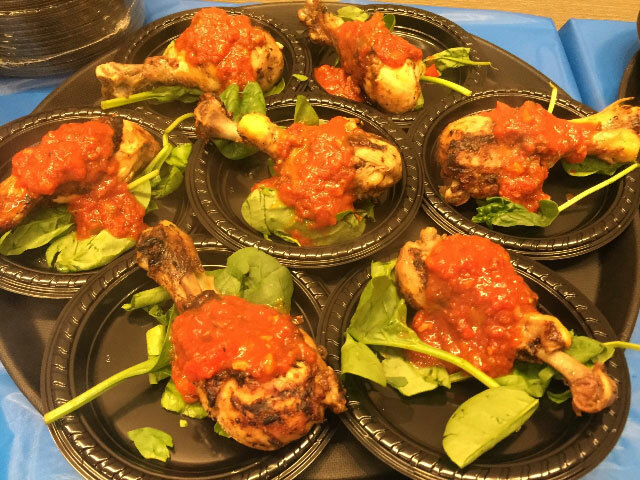 Pittsburgh, PA, January 9, 2015: During the Kickoff Party at the Pittsburgh Opera, participating restaurants participating in Pittsburgh Restaurant Week Winter 2015 provided passed samplings to a crowd of over 150 foodies. 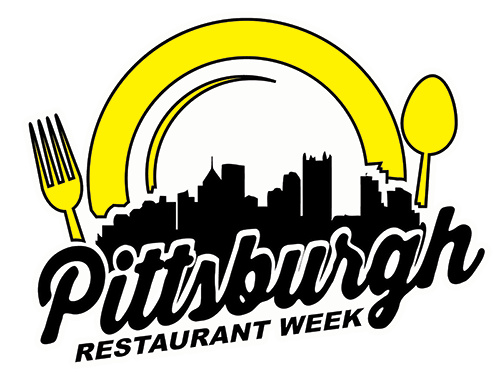 With hopes of luring customers in for restaurant week special menus, restaurants competed for the #BESTPREVIEW PRABBY (Pittsburgh Restaurant Awarded Best By Yinz) award. Each guest carried a ballot to cast. The crowd favorite was a Signature Crab Cake with a truffled potato and roasted corn hash from The Wooden Nickel in Monroeville. This dish is a regular menu item at The Wooden Nickel, but has been modified to an appetizer-sized tasting during Pittsburgh Restaurant Week. Signature Crab Cake with a truffled potato and roasted corn hash from The Wooden Nickel. This award is the third consecutive #BestPreview award for The Wooden Nickel, all with seafood options. The restaurant earned top honors during the Winter 2014 kickoff party by offering a jumbo seared shrimp with crab and Tahitian vanilla bean crab sauce. Their Summer 2014 sampling was a special version of a filet oscar. Online voting continues for the #MostMouthwatering award category at vote.pghrw.co or vote.pittsburghrestaurantweek.com/pghrestaurantwk. #BestPhoto, #BestDiningDeal and #BestRestaurant category voting begin on Monday, January 12, 2015.